Facebook-owned messaging app WhatsApp announced today that it’s dropping its 99 cent annual usage fee, founder Jan Koum said at DLD in Munich. While the service is already insanely popular – with more than 900 million active monthly users – Koum says that removing the payment requirement could help it to grow even further. It’s not a lot of cash for a year of service, but it does mean that users need a payment card on file, which might be tough for some people in developing markets. Before, a user’s first year of use was free with subsequent years charged. Now, there will be no charges for the service from users going forwards. 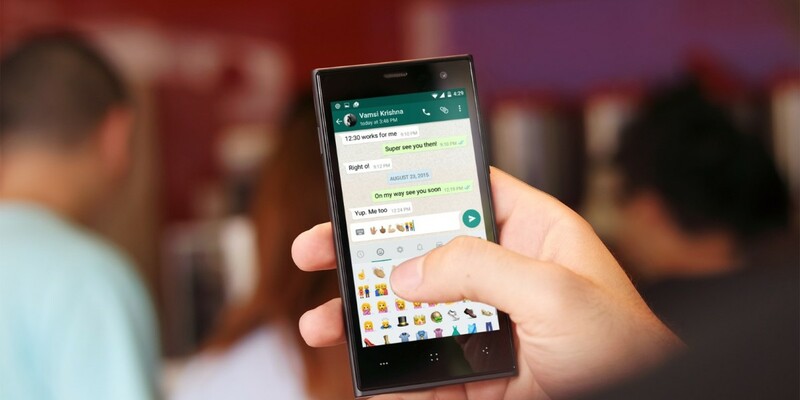 Of course, this leaves question marks over how WhatsApp will be monetized. Traditionally, Facebook makes money from its products by harvesting data and selling ads, but this isn’t an approach that’s likely to be welcomed by many users, and with no shortage of other messaging apps around, there are plenty of alternatives available if the company goes down this route. WhatsApp says it’ll explore ways that let users communicate with businesses and other organizations for its future monetization but Koum noted that it is very early days – no code has been written to facilitate this change yet. The company still wouldn’t commit to whether it will add video calling in the future or not.